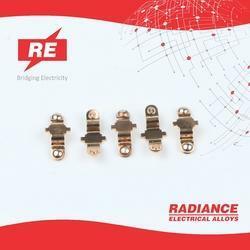 Product Description: Contact Assembly is done as per customer requirement. 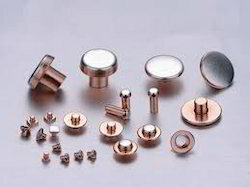 CLADCON ®, a layer of silver alloy forms the contact surface. The rest of the head and the shank are made of copper.